6" x 6" Oil on Canvas $55. 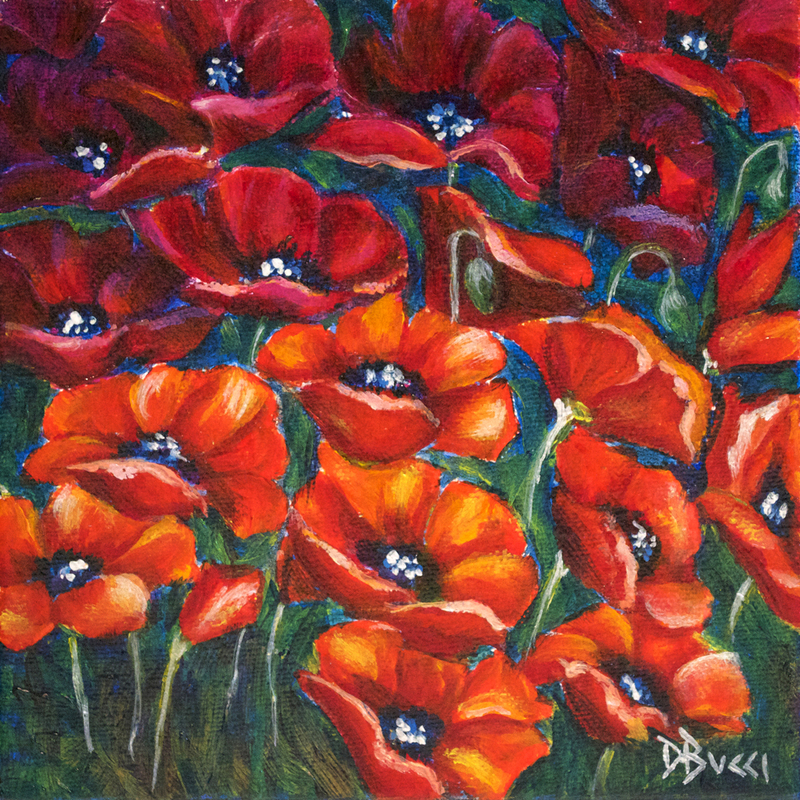 Deb's thoughts: These poppies are having fun and living in the moment! This is part of my ongoing "Poppy" series.